Associate Professor Noleen Bennett has been named as one of just 18 members of the 2019 Society for Healthcare Epidemiology of America (SHEA) International Ambassadors Program. The University of Melbourne Associate Professor, an Infection Control Consultant for VICNISS, and Project Officer for the National Centre for Antimicrobial Stewardship (NCAS) at the Doherty Institute, received this prestigious recognition because of her demonstrated efforts to advance healthcare epidemiology, infection prevention and antibiotic stewardship in Australia. SHEA was founded in 1980 to promote the prevention of healthcare-associate infections and antibiotic resistance, and to further the fields of healthcare epidemiology and antibiotic stewardship. SHEA President Dr Hilary Babcock congratulated Associate Professor Bennett on her selection and said that she had potential make a concrete difference in her region. “She was selected from a large panel of highly qualified candidates from around the world due to her exemplarily involvement in the field, and for her work in bringing about safer environments for healthcare practitioners and patients,” Dr Babcock said. Associate Professor Bennett is excited by the opportunities the Ambassadorship will provide, allowing her to attend the SHEA Spring 2019 Conference in Boston this April and present her work as part of VICNISS and NCAS. “For me I’ve worked in this field for a good while now, and SHEA is still a meeting that I can go to and learn,” Associate Professor Bennett said. Acting Director of VICNISS Associate Professor Leon Worth, said that Associate Professor Bennett’s acceptance into the program was consistent with her roles and considerable achievements in the fields of infection prevention and antibioticstewardship in Australia. “It signifies international recognition at the highest level by SHEA of leadership qualities, mentoring capacity, ability to implement programs and research in infection prevention,” Associate Professor Worth said. 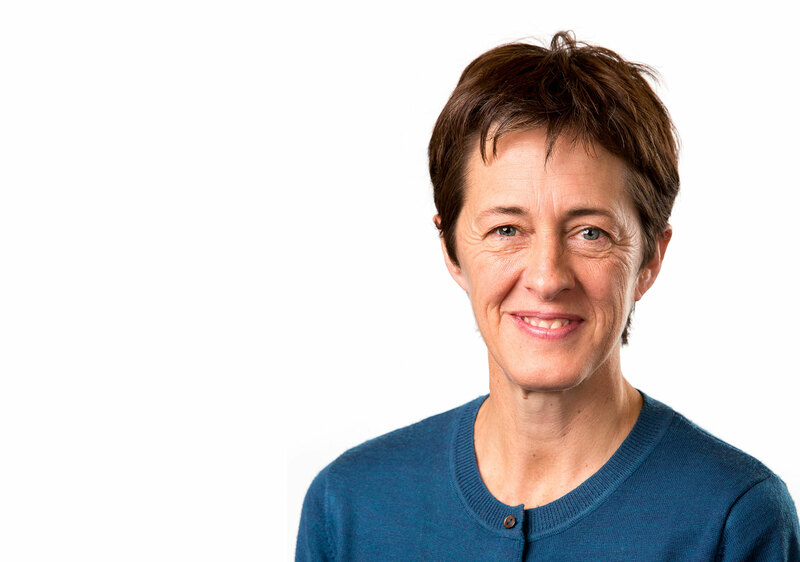 This announcement caps off an impressive start to the year for Associate Professor Bennett, who in January was appointed as an Associate Professor by the University of Melbourne’s Department of Nursing in the Melbourne School of Health Sciences.